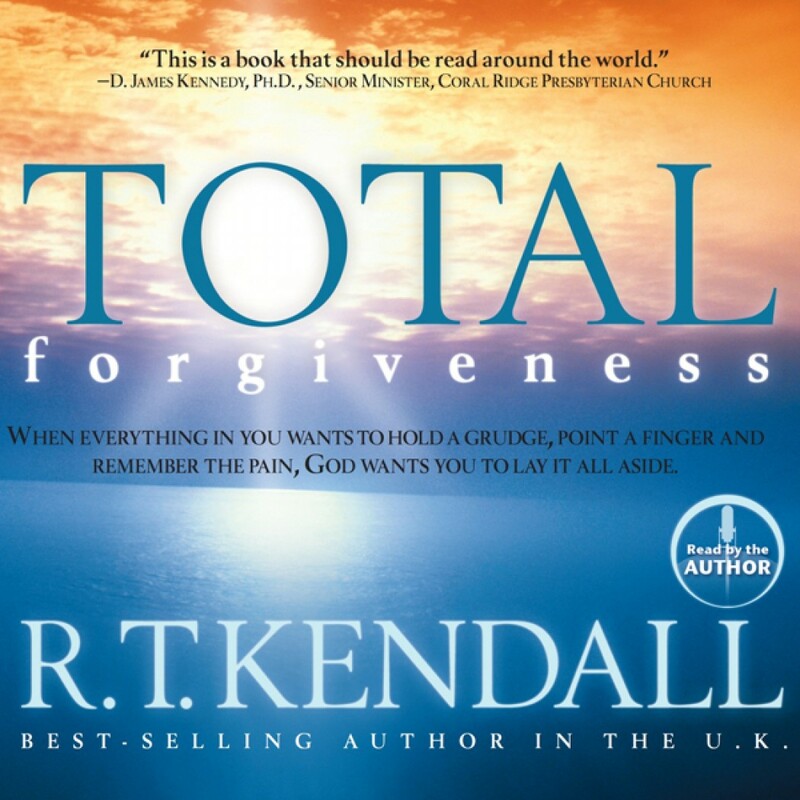 Total Fogiveness by R.T. Kendall Audiobook Download - Christian audiobooks. Try us free. Release them, and you will be set free. These were not exactly the words R. T. Kendall had hoped to hear during a painful situation when he had been terribly wronged! However, these words cut into his heart. He knew he couldn’t ignore them and also be healed. True inner peace awaits you! You can avoid spiritual quicksand and experience the incredible freedom found in total forgiveness.